France's highest Muslim authority took legal action against Facebook and YouTube on Monday for broadcasting the live video of the Christchurch terror attack in which 50 people were killed. The French Council of the Muslim Faith (CFCM) filed a complaint against the two tech giants for "dissemination of violent messages inciting terrorism or likely to seriously undermine the human dignity likely to be seen or perceived by a minor," according to the AFP news agency. Under French law, such acts can incur a five-year prison sentence and a €75,000 fine. However platforms like Facebook and YouTube are not legally liable for the content their users post but are required to remove illegal video or text as quickly as possible. 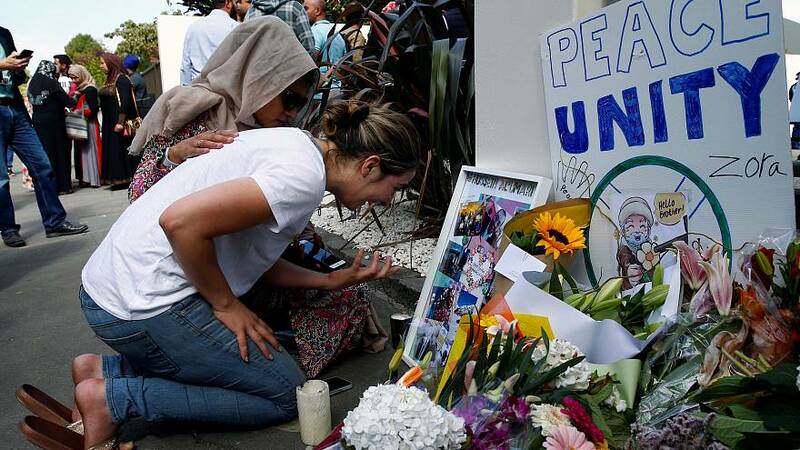 The violent March 15 attacks on two mosques in Christchurch, New Zealand, was live-streamed on Facebook, with the video quickly surfacing on other sites including YouTube. Facebook said that it had "removed the attacker's video within minutes of the New Zealand Police's outreach." It added that video had been viewed 4,000 times before being removed but that in the first 24 hours, the platform had to remove 1.2 million videos of the attack at upload and 300,000 copies that had been posted. Meanwhile YouTube's chief product officer, Neal Mohan, told the Washington Post that the platform had dealt with an "unprecedented volume" of videos with one new video appearing on the platform per second in the hours after the shooting.